The 4 star Ghost Mountain Inn is located on the outskirts of Mkuze town and is one of our preferred venues in the area. 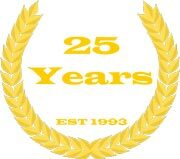 Excellent service from the friendly staff, well appointed amenities including a Spa. Alfresco dining and excellent cuisine. 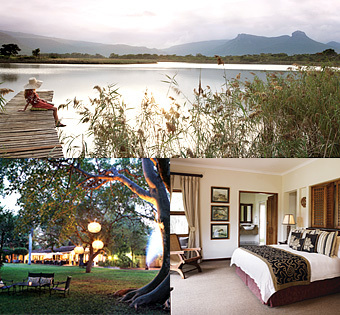 The hotel looks out over a lake and onto the Lebombo Mountains and the Ghost Mountain of legend. 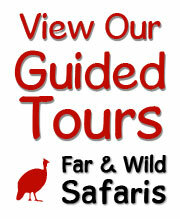 Game drives and visits to Lake Jozini are offered by the hotel. Ideal stop over for those travelling from or to the Kruger Park / Durban. 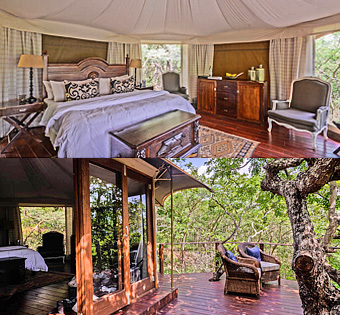 The very best of game viewing experiences are generally enjoyed by guests visiting the 5 star Phinda Game Reserve, located south of Mkuze it is a Big 5 destination with good plains game viewing Phinda is renowned for its excellent cheetah sightings. 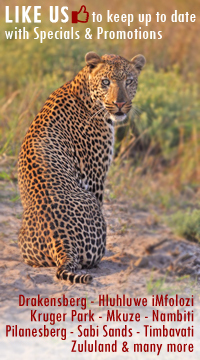 Leopard are seen on Phinda but they remain very elusive and would be a very fortunate sighting. The accommodation at the various lodges, service, cuisine and the open game viewer vehicle guided safaris offered by Phinda is outstanding. All lodges here are fully hosted and catered for. 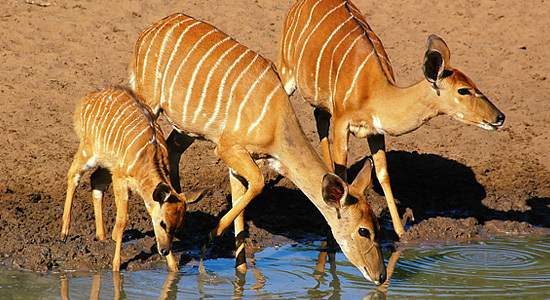 Zimanga is a 6,000 ha private game reserve immediately north of Mkuze Village. This is really a speciality venue for nature photographers. 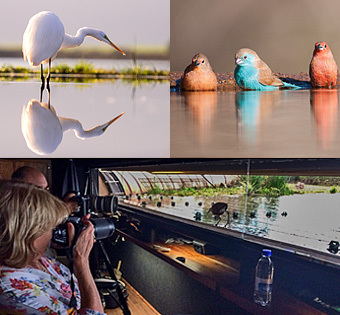 Hides specifically designed and located to suite the light with unobtrusive backdrops are used to capture the bird life with the larger hides more for the animals on Zimanga. Open vehicle game drives are also offered on Zimanga where animals such as wild dog and cheetah are sought after subjects and regularly seen. 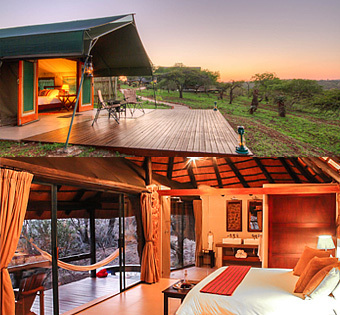 Zimange presently does have accommodation within the game reserve. They do have the Nkonkoni selfcatering lodge in the Pongola Biosphere on Lake Jozini, alternatively guests reside at the nearby Ghost Mountain Inn. 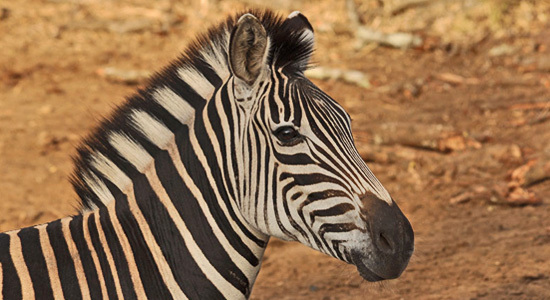 The Zululand Rhino Reserve is the result of the landowners pooling their resources and properties, dropping the internal fences and converting from cattle and hunting farms to this vast protected area which now houses the Big 5 along with cheetah and wild dog. 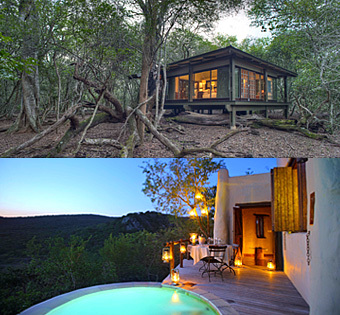 The three lodges below are fully hosted and catered for venuies. Copyright Far & Wild Safaris cc. 2018. Copyright and database rights exists in this publication and all rights are reserved.